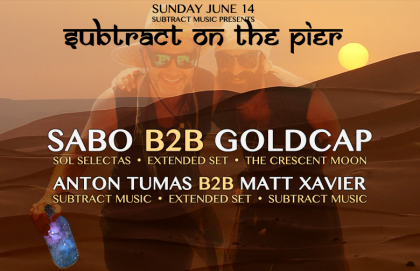 We’re back on the pier, this time with two floors jam-packed with amazing house and techno, featuring some of So Cal’s finest selectors! 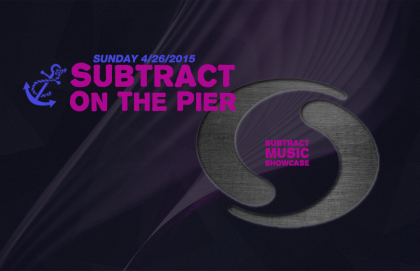 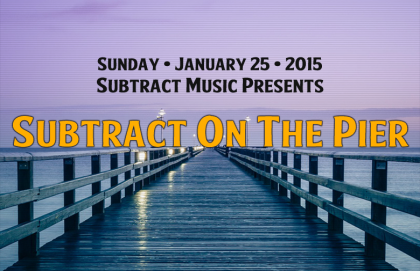 We welcome back Subtract’s own DAVI, who’s recent releases on Crosstown Rebels and Anjunadeep have been getting massive support by the biggest in the scene. 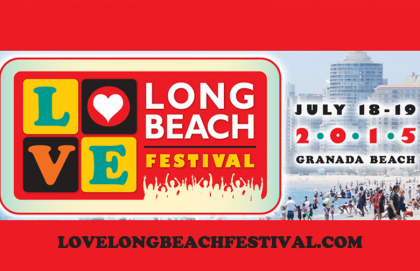 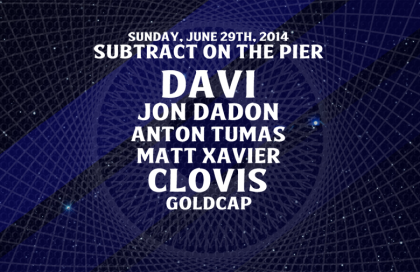 San Diegan Jon Dadon is the co-founder of Lovelife, and will be joined by Subtract Music residents Anton Tumas and Matt Xavier. 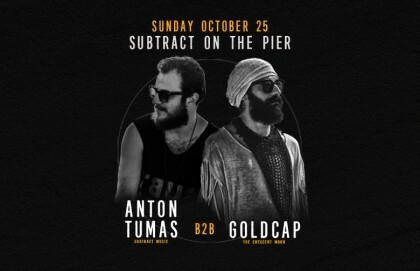 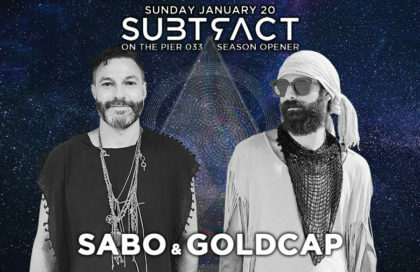 Goldcap and Clovis also partake in what promises to be another epic get-together by the beach!